If you are planning to stay within the next 14 days, then Book Online for the best last minute rates and discounts. Stay 2, 3 or more nights and SAVE! 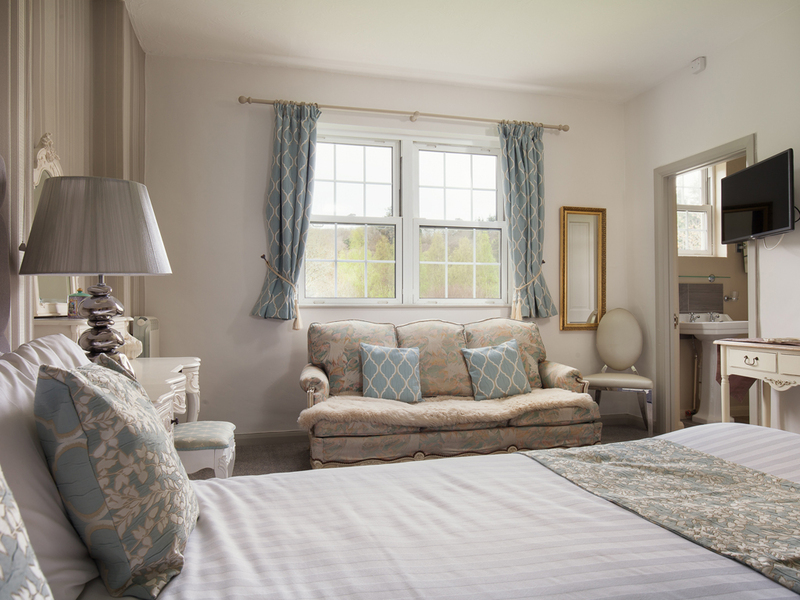 For longer breaks we are pleased to offer 10% off our published rates for 2 nights or 20% off for longer stays. Book these special deals online here. 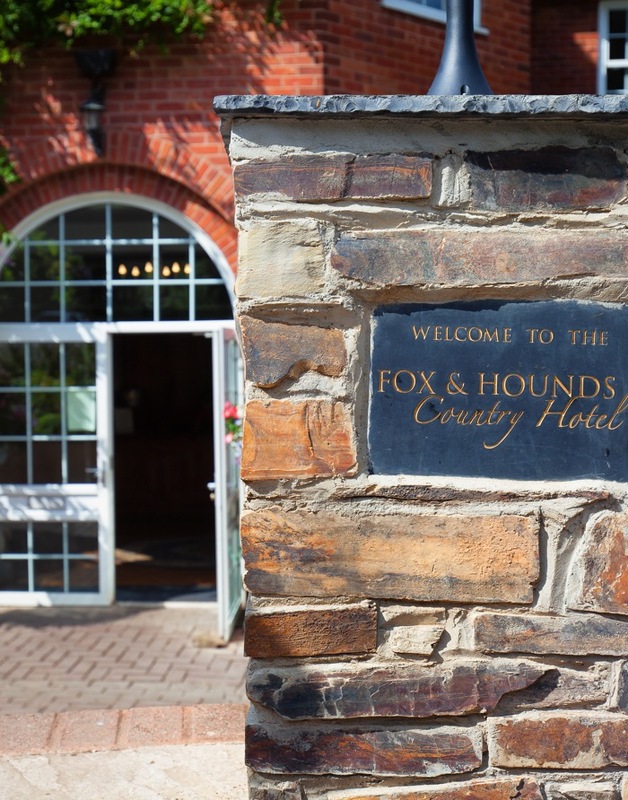 We have put together a number of special packages, offering you a great value way to enjoy a stay at The Fox and Hounds. Upgrade to Superior room £40 per stay. Saturdays and Bank holidays incur a supplement of £20. Pets welcome for £10 per pet per night. Valid from 1 March to 31 May 2019. Offer subject to availability. Celebrating your anniversary, birthday, special occasion or just looking for an excuse to get away and treating someone special in your life? Book in on our new and improved ‘We Deserve It Break.’ Stay 2 nights in a Standard King bedroom for 2 people on a dinner, bed and breakfast basis plus get handmade chocolates and a bottle of fizz in the room ready for your arrival. Total for 2 nights in a Standard room is £285 plus £20 weekend supplement. Total for 2 nights in a Superior room is £325 plus £20 weekend supplement. Additional nights from £142.50 including dinner and breakfast. Come away with your four legged pet(s) and enjoy some great walking in the stunning landscape right here on our doorstep. 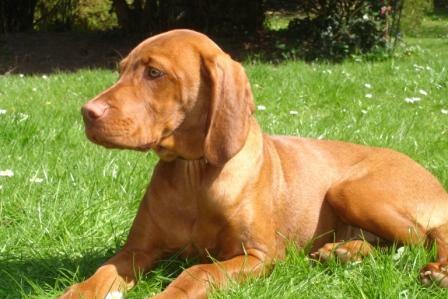 Alternatively take a day out and experience the beauty of the moorlands at nearby Dartmoor or Exmoor, or spend the day on the relatively quiet, sandy beaches of North Devon which are all dog friendly. Our 2 night doggie breaks include dinner*, bed and breakfast for 2 people in a standard bedroom; sharing with their furry friend as well as a packed lunch for the two of you on a day of your preference (must be pre-booked). You will also receive your welcome doggie pack on check-in (including a map of the hotel grounds and exercise area for your pet, some treats, a copy of three local area walks and information on dog friendly attractions). *Dinner includes a 3 course meal from the hotel a la carte menu. Please note some main courses carry a supplement. 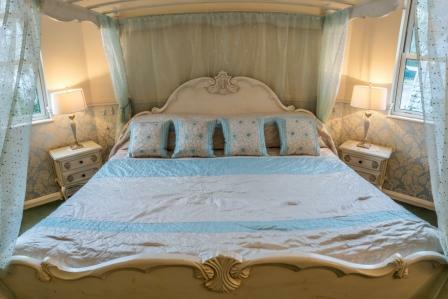 Non-fishing partners can join you (sharing your room) for just £70 per night supplement including dinner and breakfast. A supplement of £20 applies to Saturday night stays. 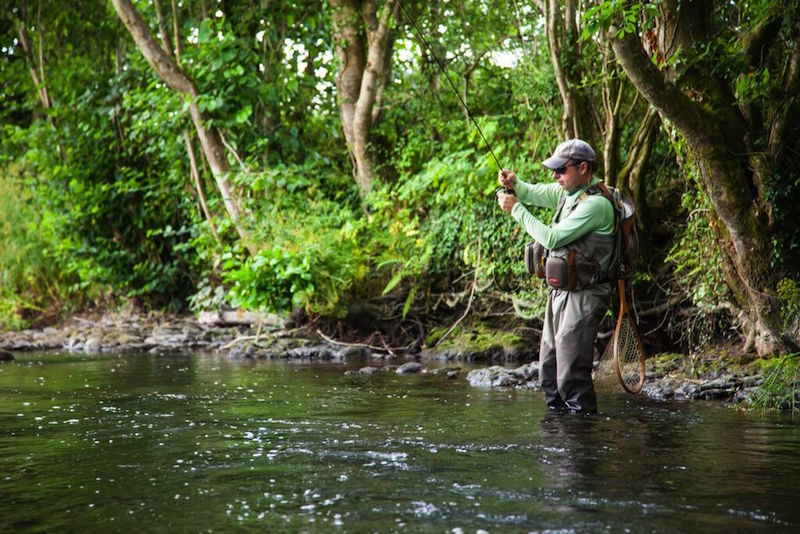 Add £120 for half day private one-on-one tuition or guiding with our expert teachers (£175 full day). Stay any Sunday night and we can offer a FANTASTIC deal. Only available direct on 01769 580345. NOT available on Bank Holiday Weekends. 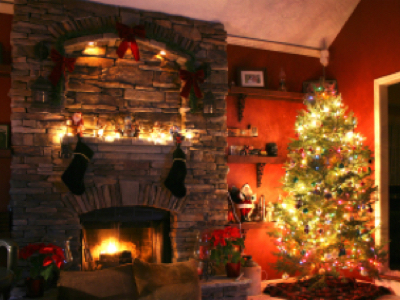 Want to get away from it all and enjoy a festive break with lots of special touches that won't break the bank? 3 For 2 - For stays before the end of March 2019, we are offering 3 nights for the price of 2..
10% of 3 Night + Breaks - For selected spring and summer breaks of 3 nights or more, we are offering you 10% of the normal rates - valid for stays from 1st April to 30th June 2019. 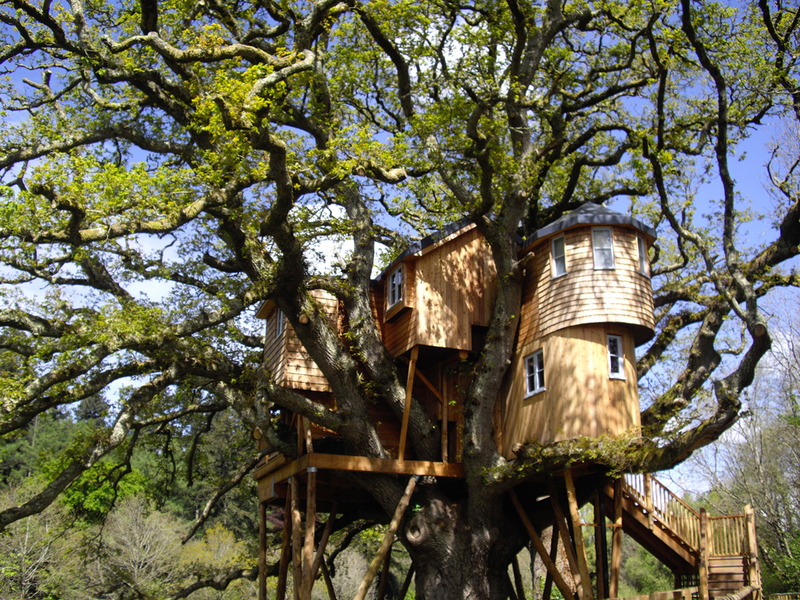 Just use promotional code "TREETOPS10" when booking online or by phone.